BP Autosports, LLC. 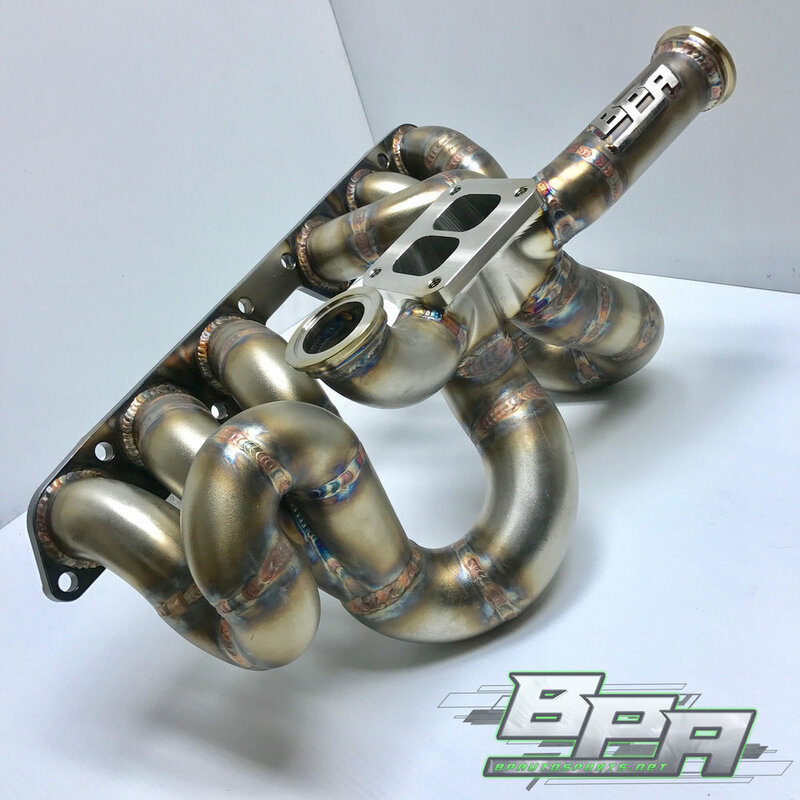 is proud to bring you the 2JZ-GE Gen-R T4 twin scroll billet program. 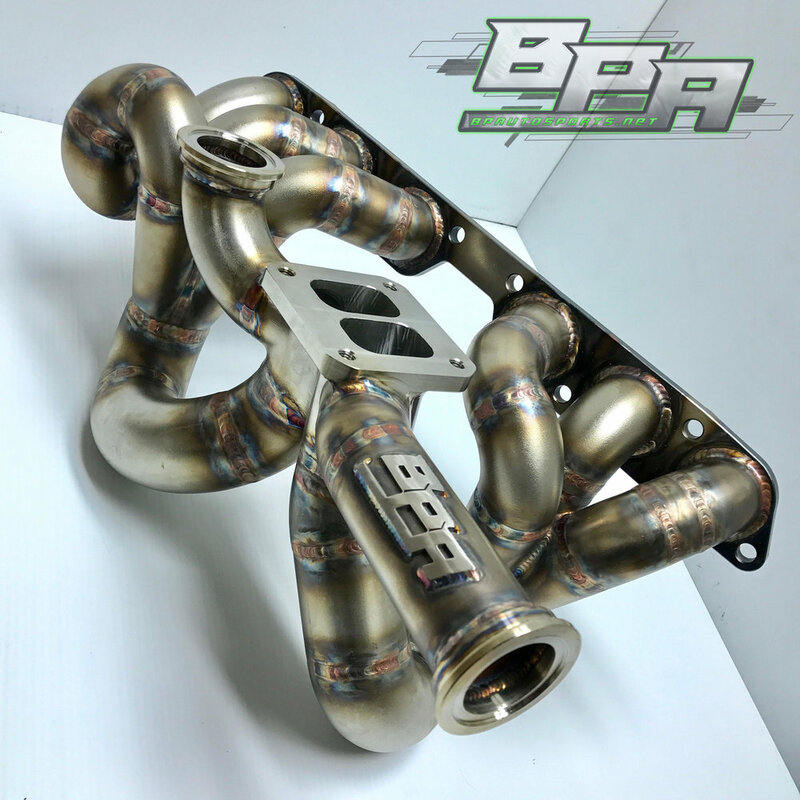 Continuing the Gen-R manifolds' legacy over to the 2JZ-GE platform, these manifolds are the highest flowing, highest performing NA-T manifolds on the planet today. The Gen-R program features the same tri-Y design utilized by the fastest, highest power, and most record-setting 2JZ-powered cars out there Also featured are billet merge collectors, allowing for the utmost in collector flow, efficiency, and longevity! 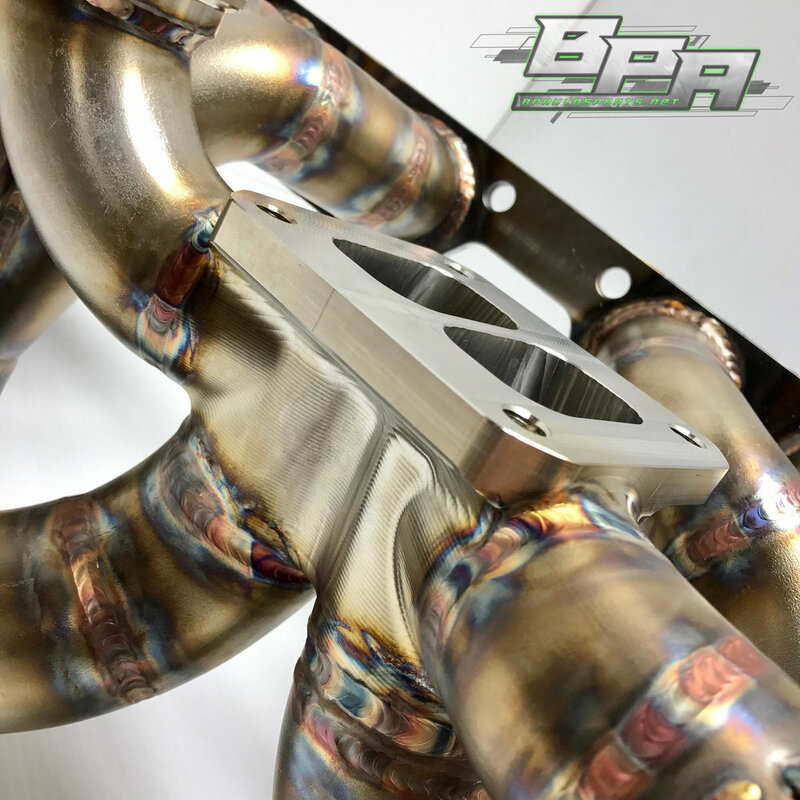 From the ground up, we've designed these manifolds to be the most unique and best performing exhaust manifolds on the market, bringing technology straight from the racetrack to your vehicle!